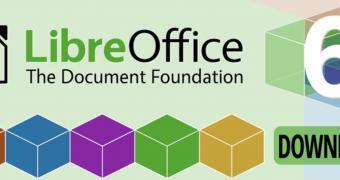 "LibreOffice 6.1.1 represents the bleeding edge in term of features for open source office suites, and as such is targeted at technology enthusiasts, early adopters and power users," said The Document Foundation. "For any enterprise class deployment, TDF maintains the more mature LibreOffice 6.0.6, which should be sourced from a company providing a Long Term Supported version of the suite." Potential LibreOffice adopters should consider possible downsides, urged king. With more than two decades into the "revolution" sparked by Linux and open source solutions, LibreOffice still constitutes a small fraction of the productivity applications and tools market. Would that be the case if these offerings really were superior? Adopting any new platform requires retraining, and that includes LibreOffice, he said. Most employees arrive knowing at least the rudiments of Word and other Microsoft apps. Plus, to its credit, Microsoft has addressed many user complaints and Office 365 makes it cheaper and easier to use the company's solutions than ever before, added King. "So companies have to sort out why they are considering LibreOffice," he suggested, to determine "what potential benefits are actually achievable and whether leaving behind a longtime market leading solution (Office) really makes sense." LibreOffice 6.1 has been in development for the past six months and it's not ready to conquer your Linux, Mac, or Windows office workstations with new features like revamped image handling functionality that's significantly faster and smoother, especially when opening documents created in Microsoft Office. When they released the LibreOffice 6.0.5 update back in June 2018, The Document Foundation said that the LibreOffice 6.0 series is now ready for mainstream users and enterprise deployments. LibreOffice 6.0.6 continues this trend by offering mainstream users a more stable, reliable, and secure office suite that's ready to replace popular commercial alternatives. 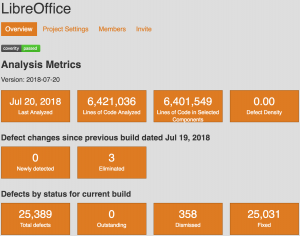 The Document Foundation celebrates five years of improvements to LibreOffice’s source code under Red Hat’s leadership, thanks to the adoption of automated tools such as Coverity Scan and Google OSS-Fuzz, and to the key contributions in the area of source code fuzzing of security specialists such as Antti Levomäki and Christian Jalio of Forcepoint. “The combination of Coverity Scan, Google OSS-Fuzz and dedicated fuzzing by security specialists at Forcepoint has allowed us to catch bugs – which could have turned into security issues – before a release,” says Red Hat’s Caolán McNamara, a senior developer and the leader of the security team at LibreOffice. DTrace offers easy-but-powerful dynamic tracing of system behavior, and it is so lightweight and safe that it can routinely be used on production systems. DTrace was originally developed for the Oracle Solaris operating system. Oracle has made a number of recent updates to the DTrace framework on Linux. Recent DTrace for Linux improvements include support for 64-bit ARM (ARM64 / AArch64), support for additional providers, bringing feature alignment with other DTrace implementations, compile-time array bounds checking, support for newer versions of the Linux kernel, PID provider support for user-space tracing, and various bug fixes. Coming only two weeks after the first Release Candidate, LibreOffice 6.1 RC2 (Release Candidate 2) is here to fix more of those annoyances and bugs that might block the final release. A total of 84 bugs have been squashed across various components in LibreOffice 6.1 RC2 compared to the first Release Candidate. 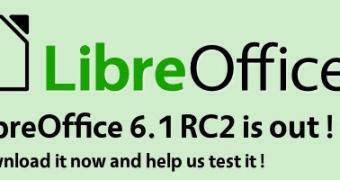 While LibreOffice 6.1 is on track for its mid-August release, the development team still needs your help to test these Release Candidate versions and report any bugs or issues you may encounter, or just give positive feedback if everything works well for you during testing. It appears that this version of LibreOffice is indeed from a third-party and The Document Foundation is currently determining "if the distribution terms are compliant with our license". We'll keep you updated as this story develops. 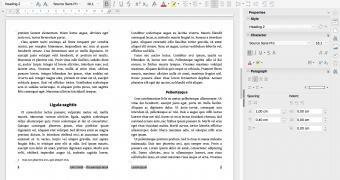 LibreOffice is one of many free alternatives to Microsoft Office, and the open source office suite has now arrived in the Microsoft Store. 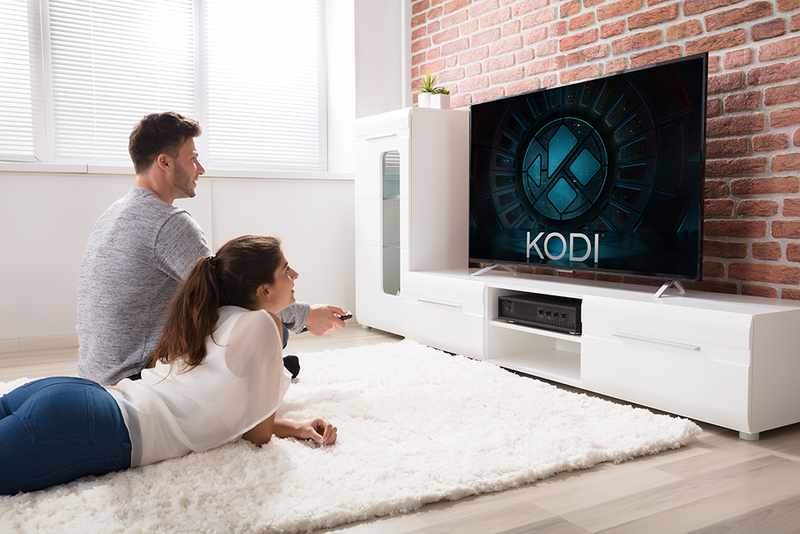 While many people will be pleased by the appearance of a Store version of the software, some will be disappointed to find that the app is not free. At least not at first glance. There's a $2.99 price tag attached to Libre Office, but this is not necessarily a reason to let this put you off. AN ENTERPRISING DEVELOPER has brought popular open source Office alternative, LibreOffice to the Windows Store. But buyer beware - it's important to know what you're getting into. The developer, known only as '.net', has released a Universal Windows Platform (UWP) version on a strictly unofficial basis and added in a fee for his/her trouble.